What's covered by that insurance plan? 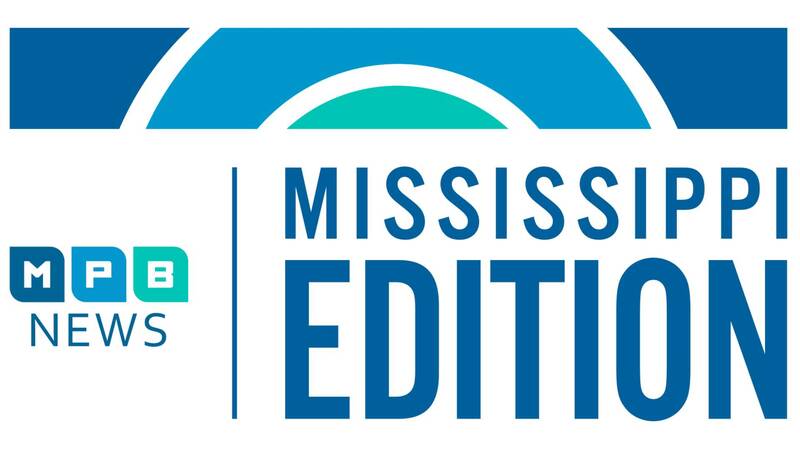 How navigating Medicare plans is troubling Mississippi's seniors. Then, find out if anyone is breathing easy in the Tobacco Nation. And, hear from educators how human trafficking and slavery are not issues of the past. What can be done to combat the modern-day problem?